It is a sad day for book lovers in Singapore as Kinokuniya has announced that it will be closing its first and longest running outlet in Liang Court. Earlier this morning, Kinokuniya posted an official notice on their website. 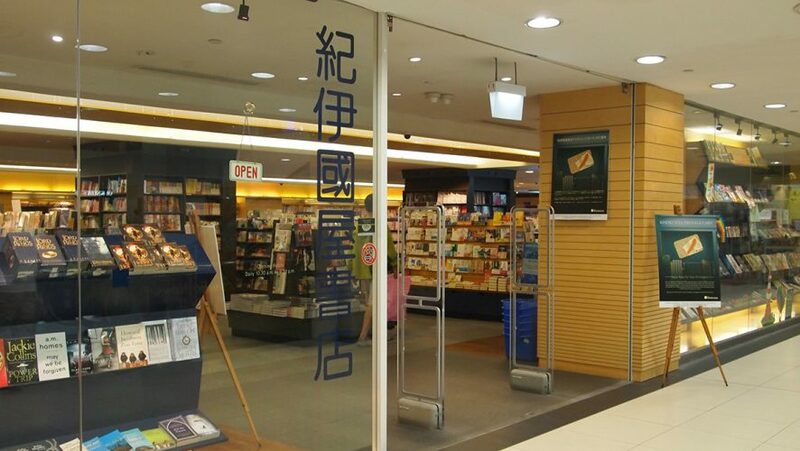 First opened in 1983, the 36-year-old bookstore houses more than 150,000 books in English, Chinese and Japanese. 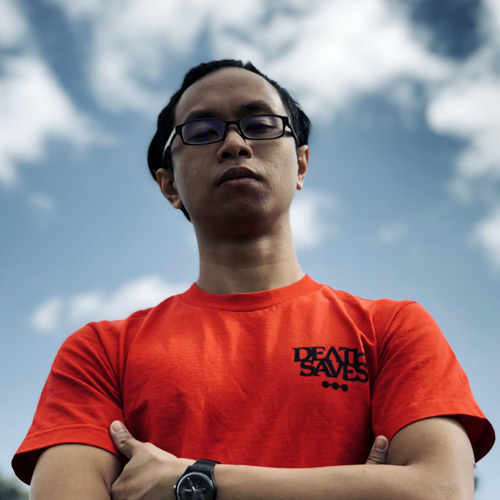 From novels, to self-enrichment books, to comics and manga, Liang Court’s Kinokuniya was sure to have a book to serve everyone’s needs. There is even a bargain alley for those looking for discounted books. 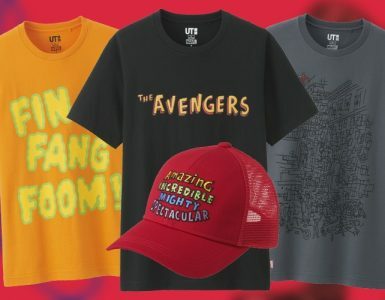 This is sadly a corner that cannot be found in other Kinokuniya outlets in Singapore. 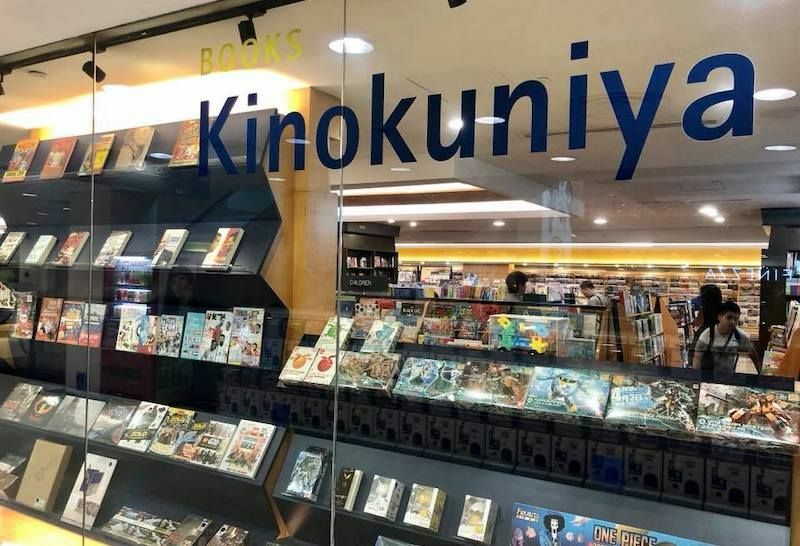 Despite being smaller than the main store in Ngee Ann City, Liang Court’s Kinokuniya had a wide range of books catering to the Japanese community in Singapore as well as fans of Japanese culture. It’s strong Japanese aesthetic also served to up its appeal to the community. 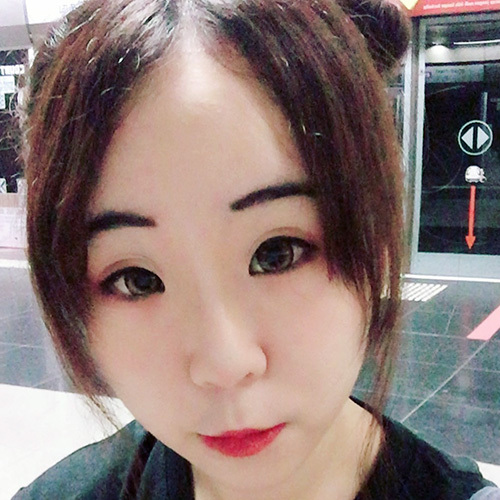 The Liang Court outlet was also known for being quieter than the other outlets, giving customers a relatively more peaceful experience when shopping in the bookstore as compared to its other branches. Those wishing to visit the bookstore have till April 21, 2019 (Sunday) to do so. 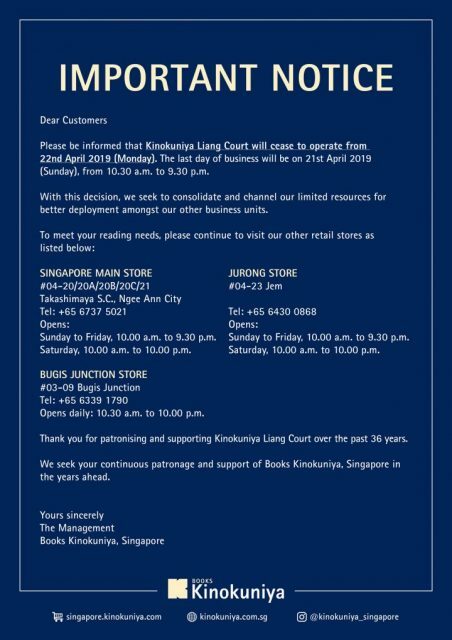 Liang Court’s Kinokuniya opens from 10.30am to 9.30pm daily.